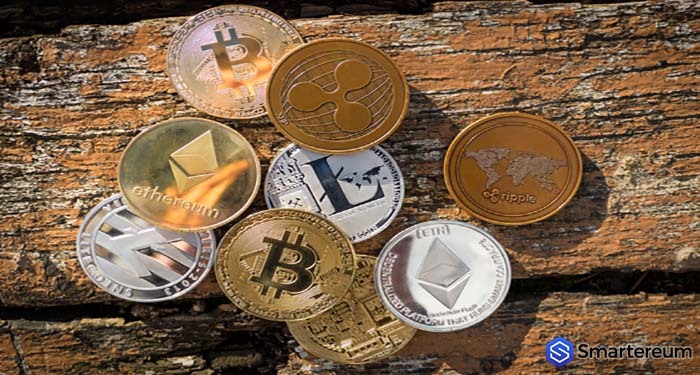 As the weekend fast approaches, the digital currency market is showing signs of strong reversal, and a lot of digital currencies are back on their feet. This is a recurrent trend, and the values of the digital currencies are expected to plunge at the start of the new week. 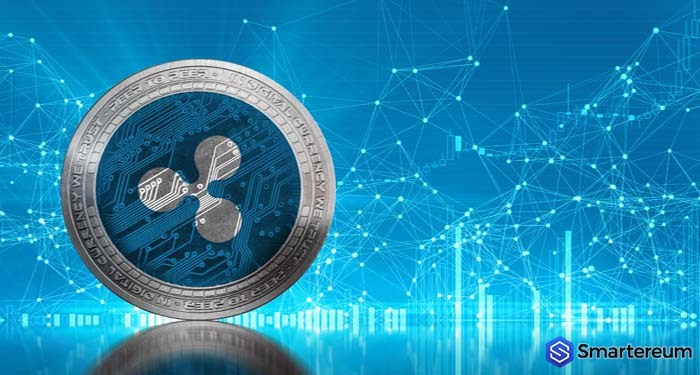 The entire market cap of the digital currency market has also seen a considerable increase, bringing it to over $222 billion, with altcoins leading the way. 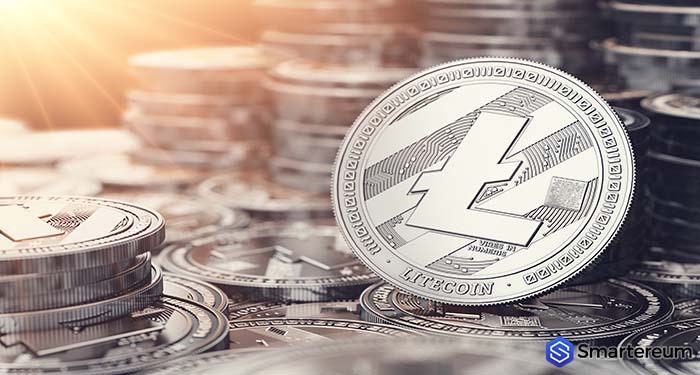 Talking of altcoins, Litecoin (LTC) – the seventh largest digital currency in the world by market cap – is one of the altcoins with the highest gains over the past twenty-four hours. 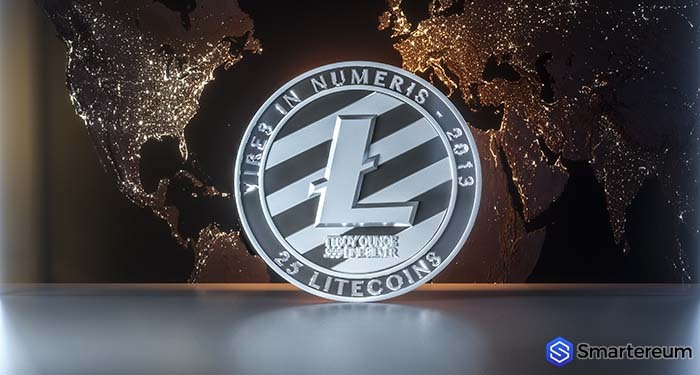 In fact, Litecoin (LTC) is the top gainer amongst the top 20 digital currencies in the market. Bitcoin (BTC), which is the world’s most dominant coin, is also on the rise with an increase of about four percent over the past twenty-four hours. 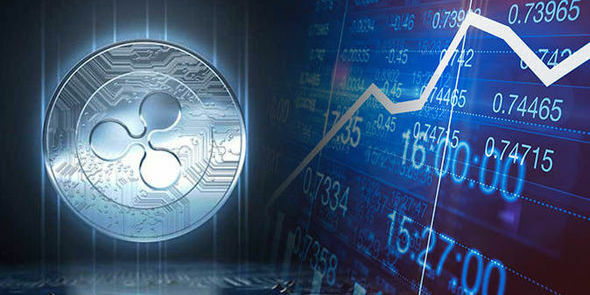 Ethereum (ETH) and XRP (XRP) – two contenders for the position of the second largest digital currency – are also trading in a comfortable zone with over 7 percent and 5 percent increase respectively. 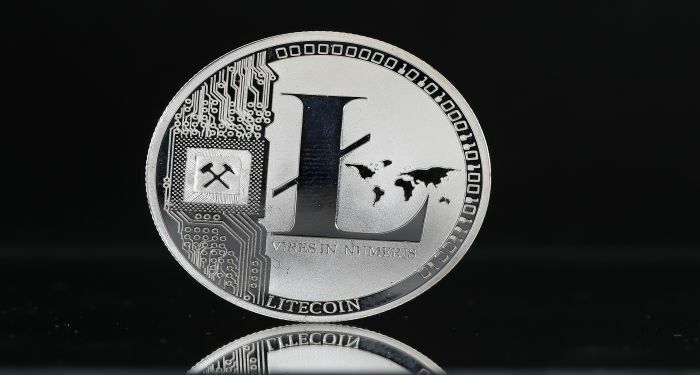 At the time of writing, the value of LTC has increased to $64 after an increase of more than 11 percent over the past twenty-four hours. 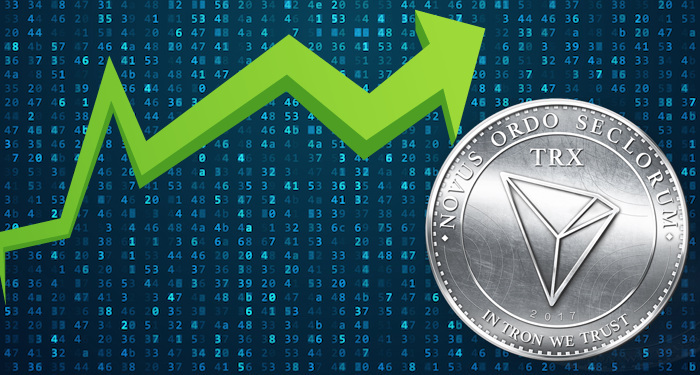 The market cap of the coin has also increased to $3.75 billion and its trading volume over the past twenty-four hours is $591.27 million. CoinText recently announced that it wants to extend its SMS payment services to Dash and Litecoin (LTC), providing Litecoin (LTC) users with the platform to offer small payments without the need for a digital currency wallet, verification, or bank account. 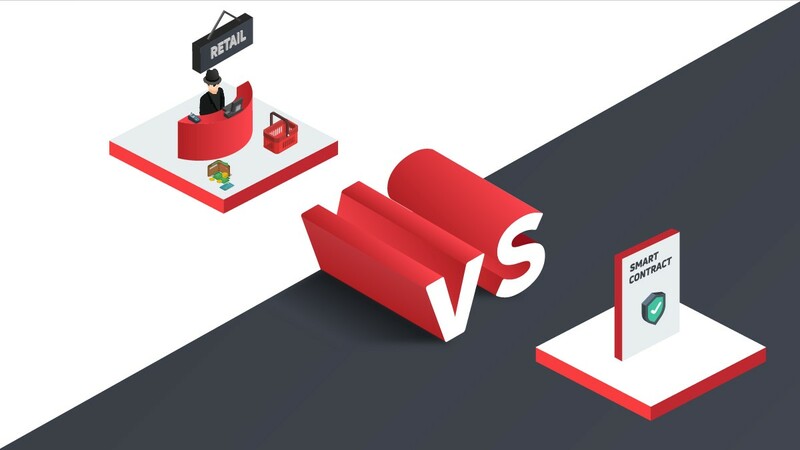 CoinText lets users carry out micro-transactions and it is known as one of Bitcoin Cash (BCH)’s popularization avenues, and it is the first means of payment for the digital currency.